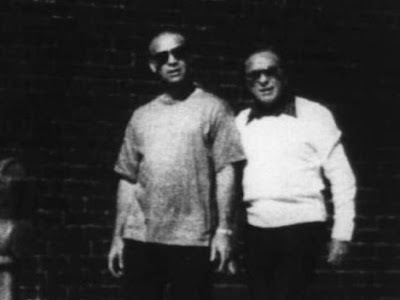 Cosa Nostra News Exclusive Former Genovese underboss Michele “Mickey Dimino” Generoso died this week, on November 24, of natural causes, sources informed Cosa Nostra News. His funeral took place at Brooklyn's Peter C. Labella funeral home and he was buried on Staten Island's Resurrection Cemetery. Age 97, Generoso was inducted when Charlie "Lucky" Luciano was a New York mob boss. 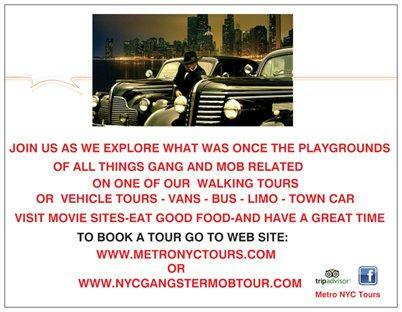 In 1997, when he was indicted in a major murder and racketeering case. The first major criminal prosecution he ever faced. He'd been active on the street until about two years ago, despite reports to the contrary, said our source. Our source, a Queens-based former mobster, also provided an update on the Commission, which was erroneously declared defunct by newspaper reports beginning in the late 1990s. As per our source, the Commission was only effectively abolished in recent years. Still, the crime families "have their way of doing things," the source said. So What the Hell Happened with Asaro Case? I first heard the term "jury nullification" Monday morning in conversation with a federal prosecution source regarding the Vinny Asaro verdict. I'd actually known what it meant, I just didn't know there was a term for it. Asaro departed Eastern District Federal Court in Brooklyn on Thursday, Nov. 12, 2015, after being found not guilty of masterminding the infamous $6 million Lufthansa heist at Kennedy Airport in 1978. 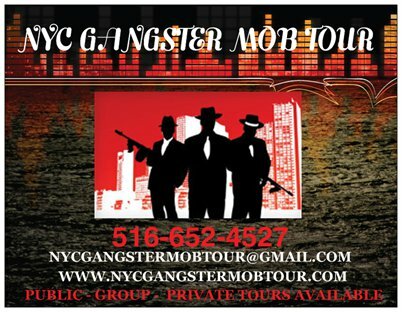 The anonymous jury of six men and six women also found Asaro, 80, not guilty in the killing of mob associate Paul Katz in the 1960s as well as various extortion, robbery and gambling charges. His attorneys, Elizabeth Macedonio and Diane Ferrone walked with Asaro who no doubt was thinking about home-cooked food, the comforts of home. 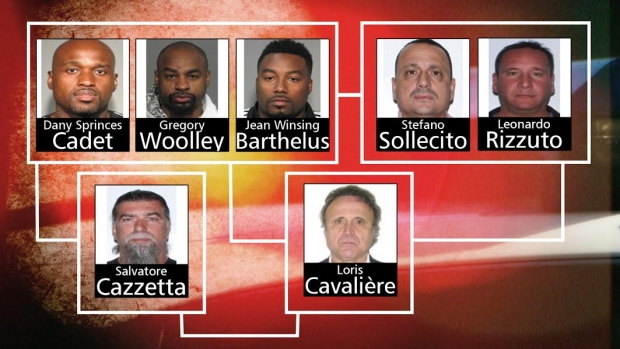 The murder plot of Vito Rizzuto's chief enemy, Raynald Desjardins, set in motion today's series of predawn raids in Quebec, with police sweeping up 48, including members of the Montreal Mafia and the Hells Angels. Arrested were Rizzuto's son, an attorney reportedly not involved in organized crime (Leonardo Rizzuto, 46, took over after his father's death, police today claimed), and the daughter of Maurice "Mom" Boucher, a legendary former president of the Hells Angels' Montreal chapter. Boucher himself was arrested in his jail cell where he's serving multiple life sentences for killing two prison guards. 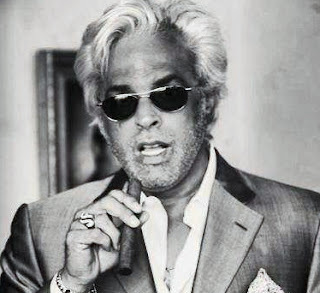 Johnny Fratto died following a bout with lung cancer. Fratto passed away this morning peacefully with his family members by his side, including his wife, Ivanka. Fratto, 61, was the son of Outfit mobster Louis Fratto, who reportedly was active in Illinois and Iowa from the 1930s through the 1960s.